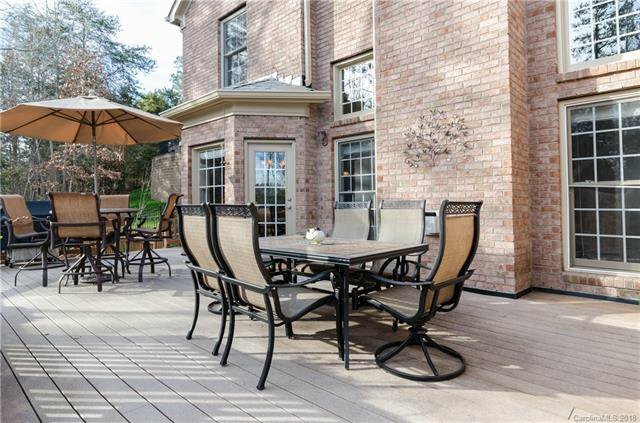 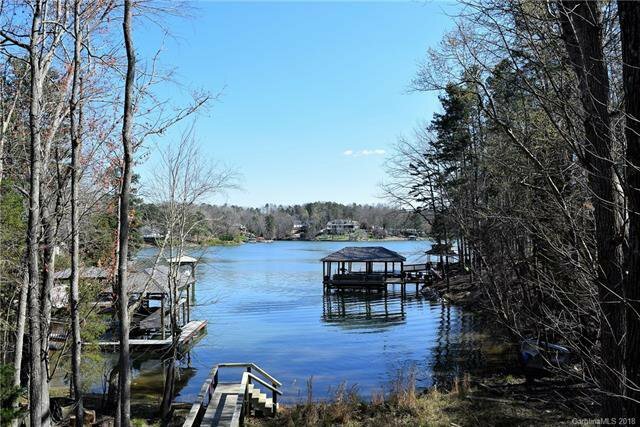 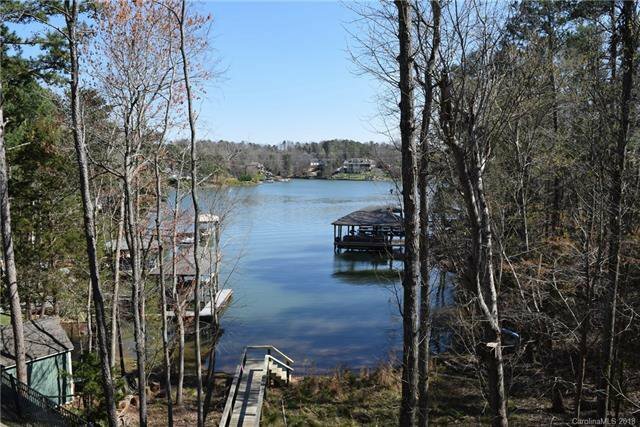 Spacious waterfront with luxurious features! 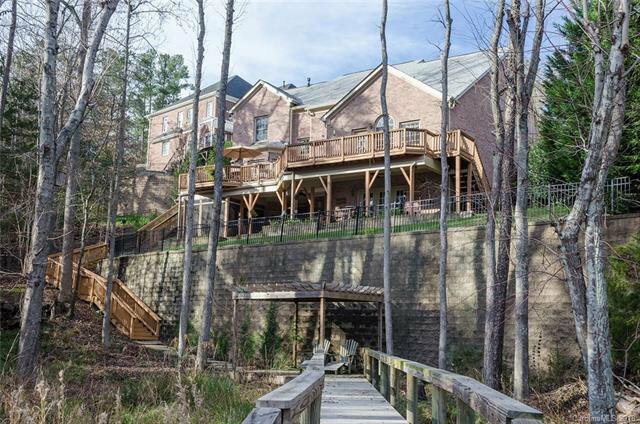 Idyllic off-the-road privacy tucked in exquisite Lake Shore community. 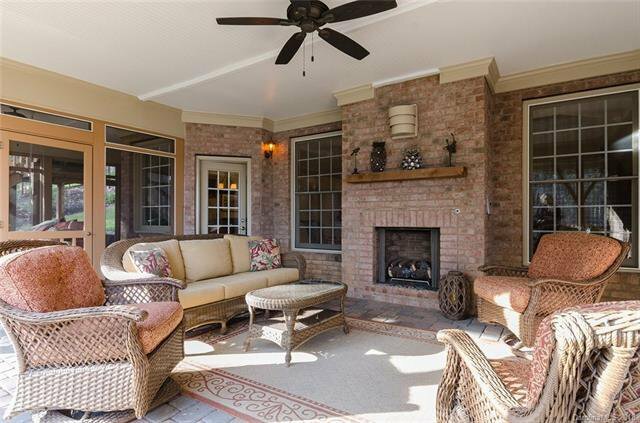 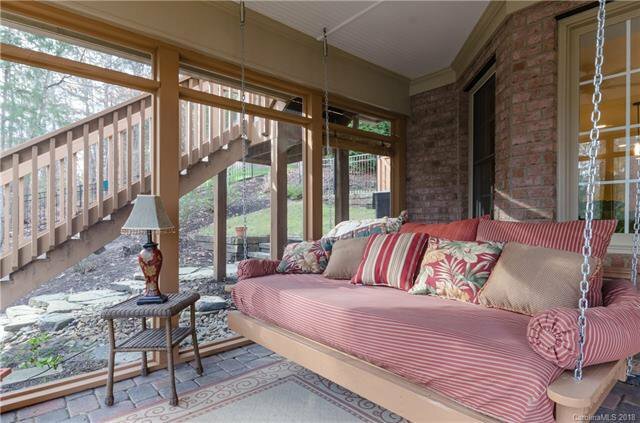 Enjoy long lake views from covered living area w/ fireplace, screened porch and lakeside pergola. 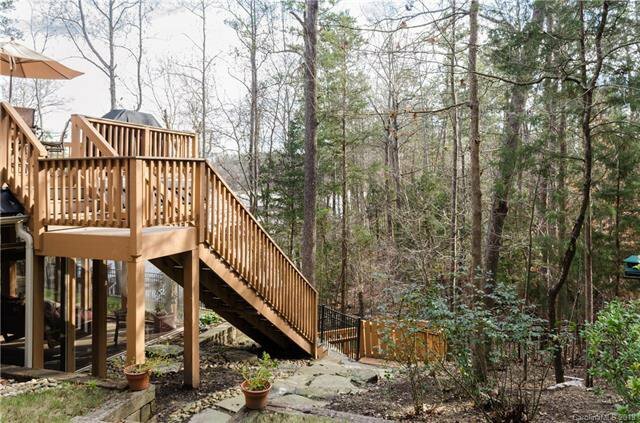 Main level master w/ private deck access. 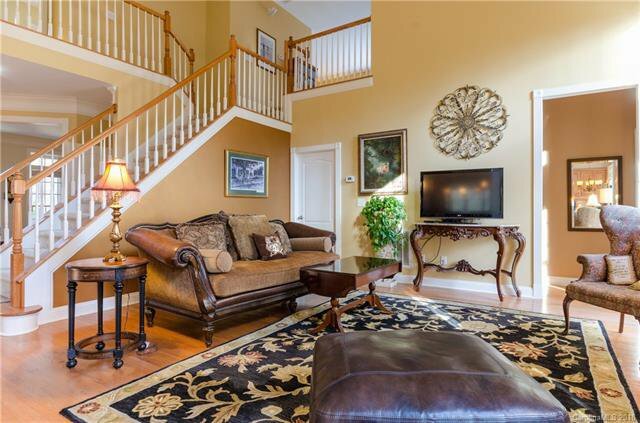 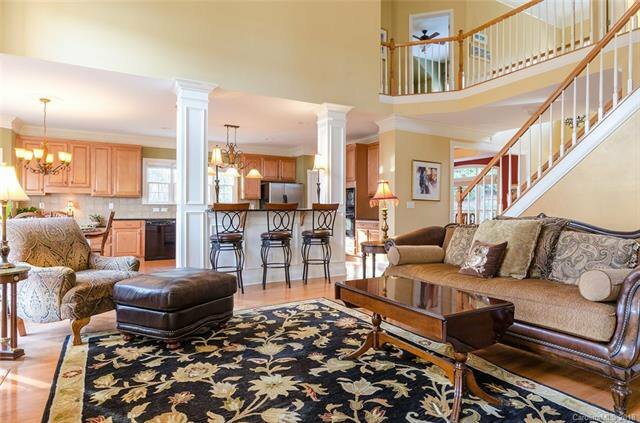 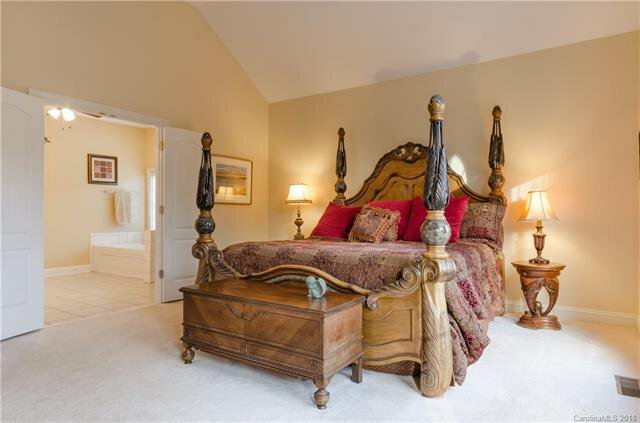 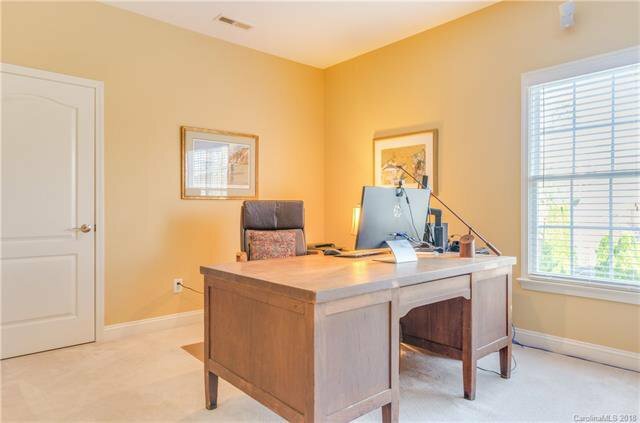 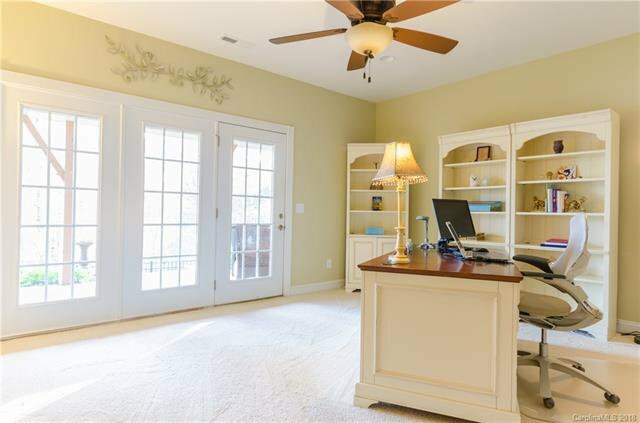 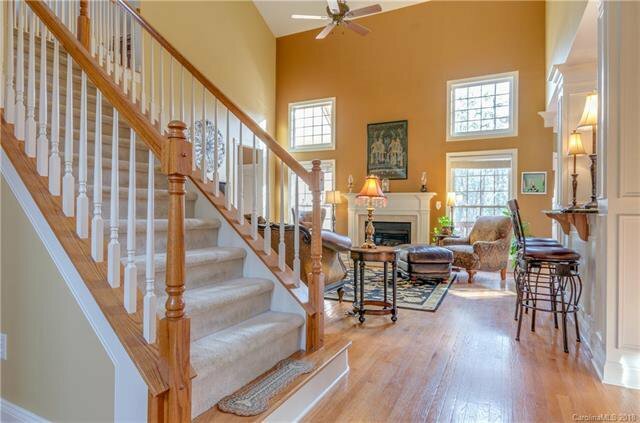 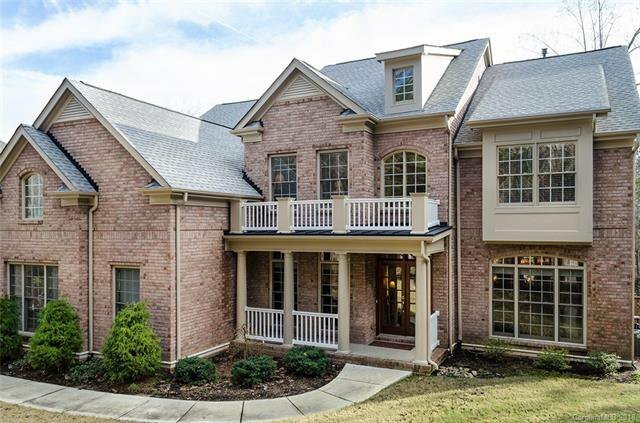 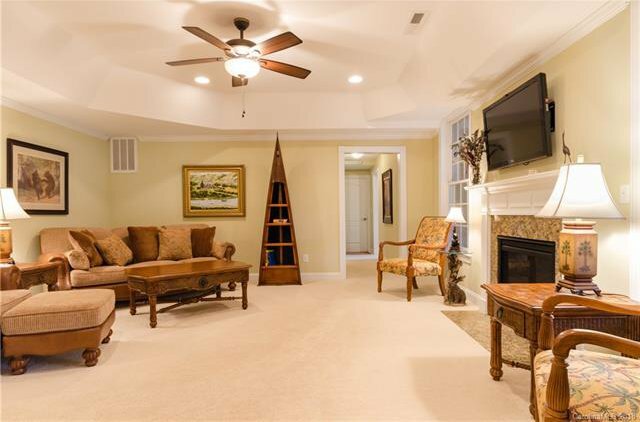 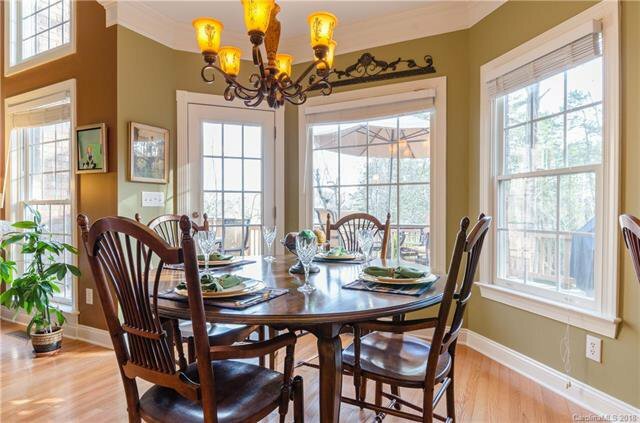 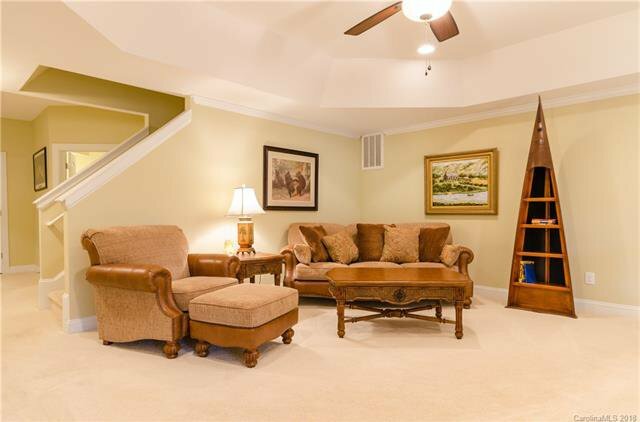 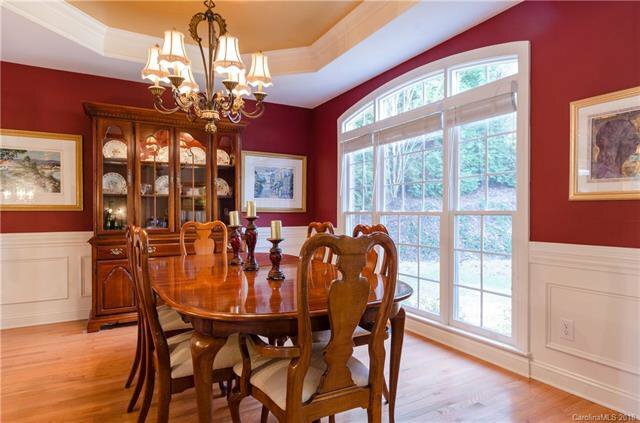 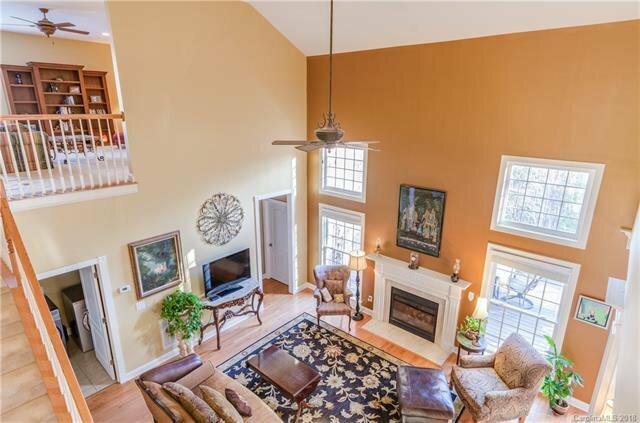 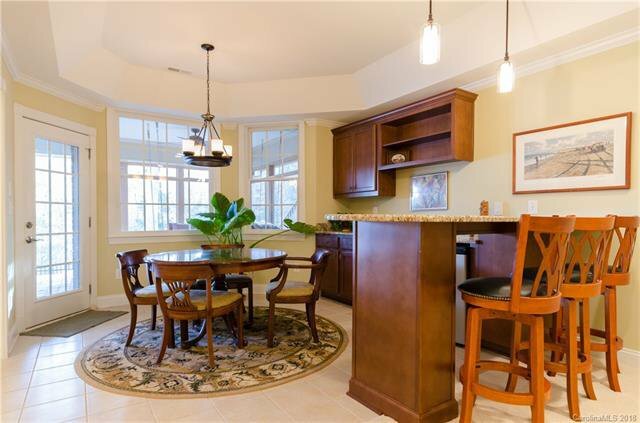 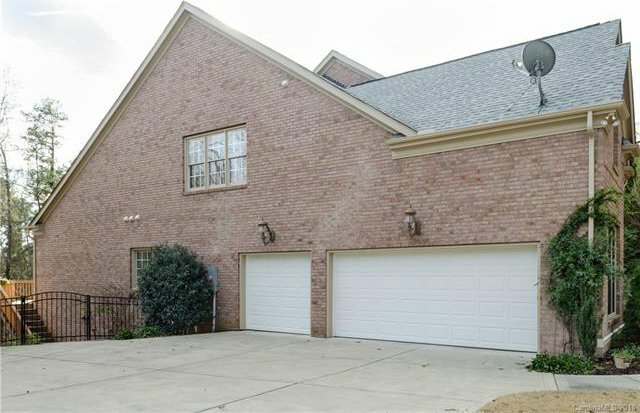 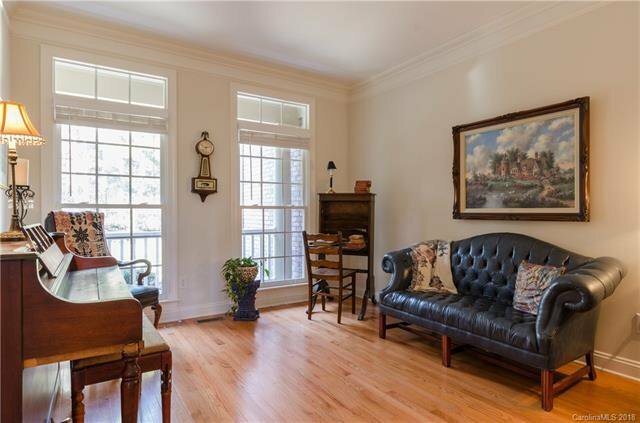 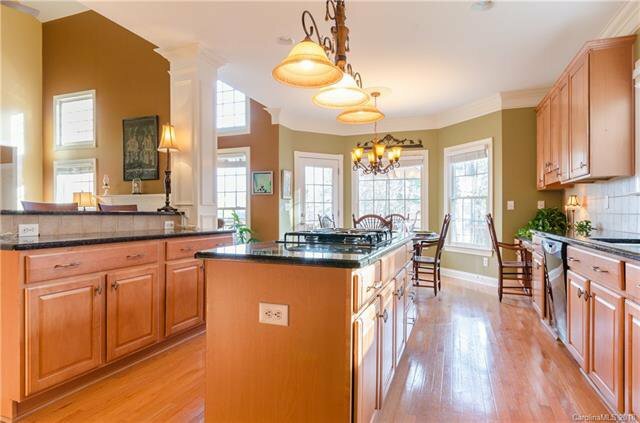 2-story great room open to kitchen, plus formal living & dining ideal for entertaining. 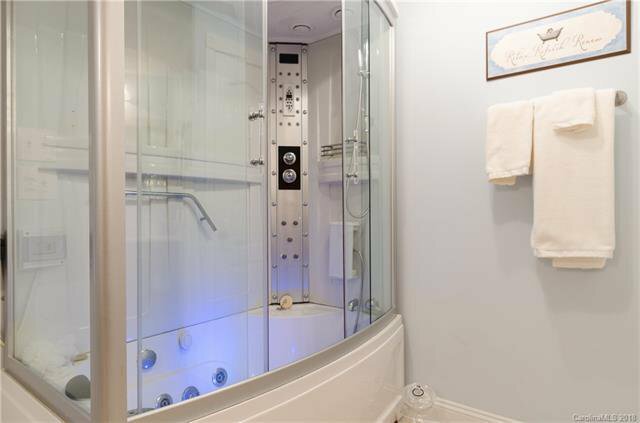 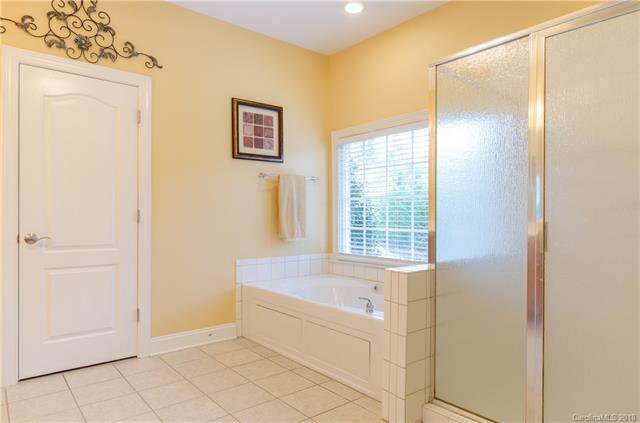 Lower level rec room w/ kitchenette, exercise room & luxurious spa bath w/ multi-jet steam/shower/aroma & color therapy tub for ultimate in relaxation.